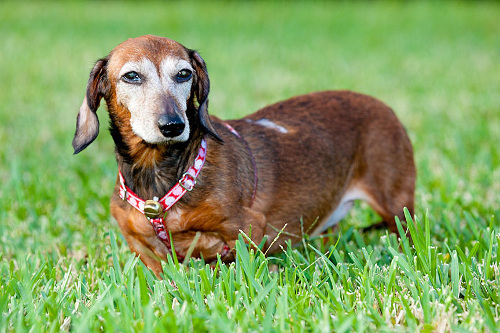 Teena is an 11-year-old red female Doxie from Miami who loves attention. This senior dog is looking for a home. Adopt Teena today!